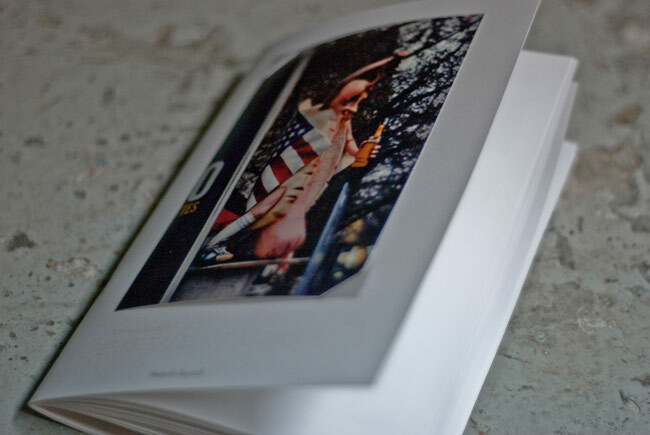 hand-sewn copies, each presented with an original signed and numbered print. The deluxe edition (copies 1-40) is presented in a handmade clamshell enclosure with an additional original print that is unique to this publication. "In 1806, Thomas Jefferson began construction on a modestly equipped personal retreat near Bedford, Virginia, some ninety miles from his home, Monticello. At Poplar Forest, he told a friend, he found 'the solitude of a hermit.' 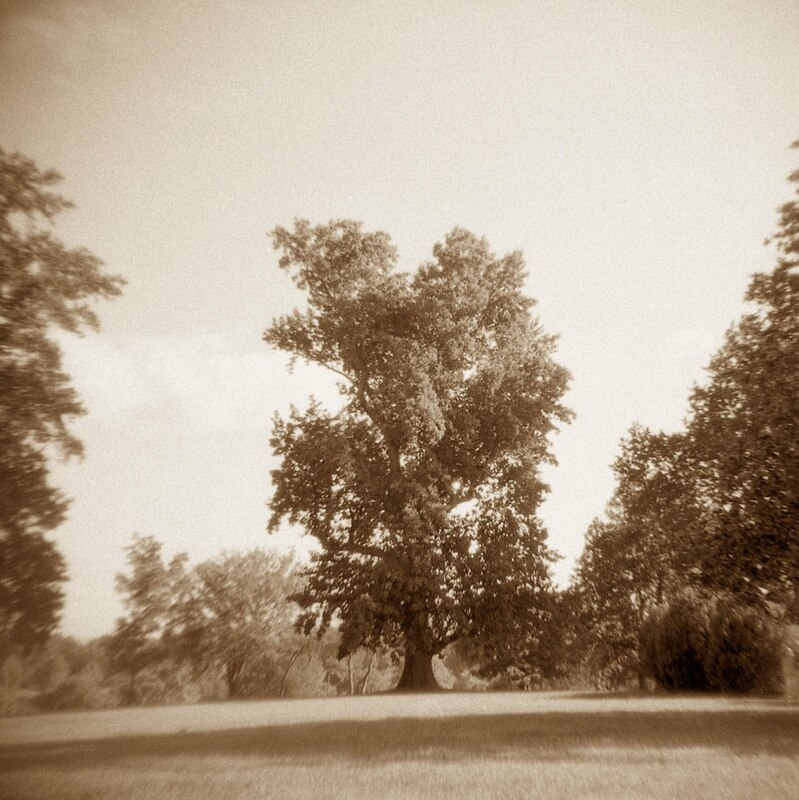 Rob McDonald’s photographs of Poplar Forest explore the to explore the notion of private space, which we all—even a man so great as Jefferson—require and seek instinctively." "Town is the third book in The Photographic Book Project of 2010. A blank reflective screen or void is set up for one’s contemplative imagination. The screen mirrors the space and light surrounding it while reflecting back what it sees." Produced on the occasion of the exhibition Myriorama at FAT Galerie, Paris. "'No tricks in the the magic of Estelle Hanania. Her photographs do not show some fake elsewhere. They come from somewhere else. 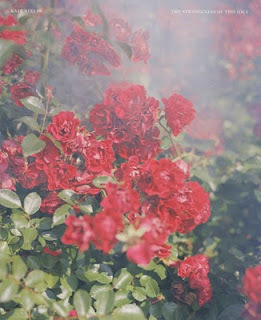 And they bring us back there, with delicacy. Estelle Hanania proceeds in some kind of inverted analogy in order to bring us closer to this eerie familiarity existing between the ritual act and the very order of nature. She introduces the viewer to a profound connection between the call for looking beyond and the raw presence of things.' 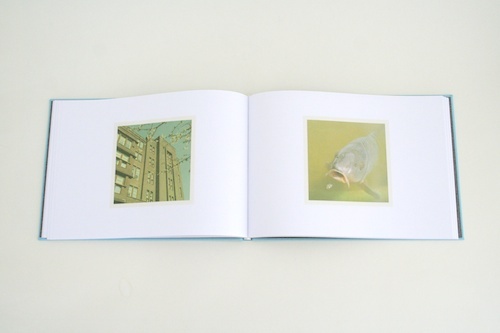 - Lara Sarcevic"
80 p. Offset - full color | 24 x 33 cm | Dutch/Eng | Sewn paperback. Including glassine envelope containing photos. With three original unpublished photos on Hahnemühle Photo Rag. In handmade cardboard box. Design: Mariken Wessels, in cooperation with Esther Krop. 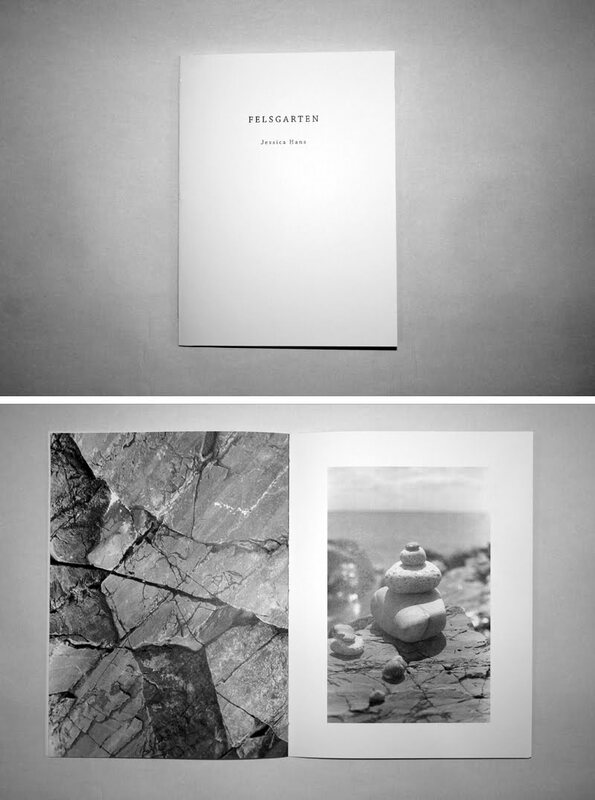 75 copies numbered and signed. "Queen Ann. P.S. 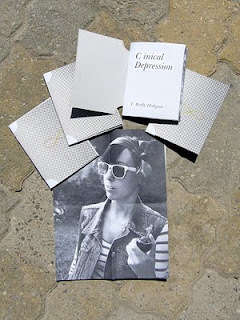 Belly cut off is based on photographs sourced from an existing person; a middle-aged woman wringing with her self-image in an endless stream of manipulated photo graphs of herself, making them into a true cabinet of curiosities. 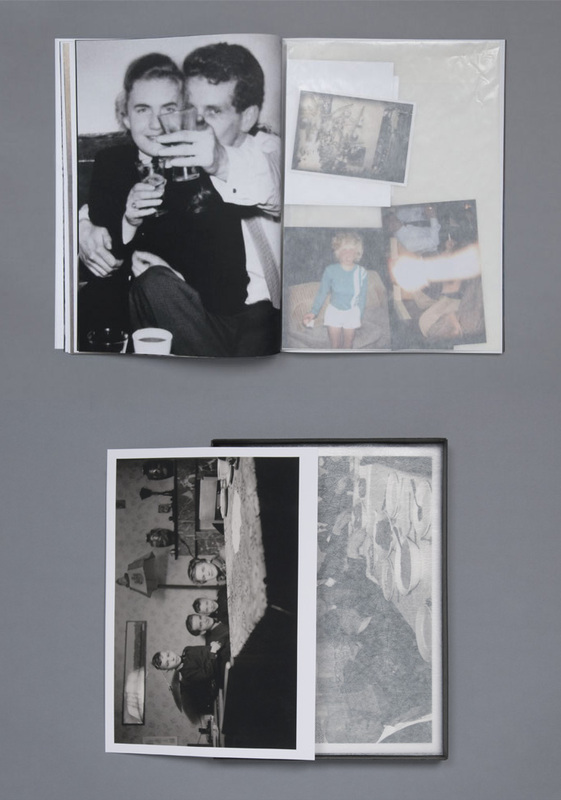 The suggestive, intimate force of the ‘found’ photographic material and other personal documents, as well as the sequencing of the images as a whole, are both deliberately arranged with great pre cision. Wessels sensitively appropriates and edits the photo and film material, constructing a narrative, weaving together images in the medium of the book." 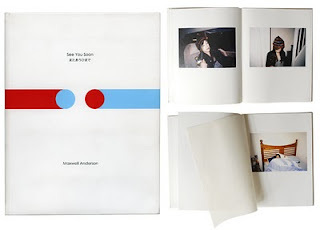 36 pages, 14.8 x 21cm, 5.83" x 8.27"
"A collection of portraits shot by Rachael Cassells (between 2001 to 2007) of various musicians; including the likes of Daniel Johnston, TK Webb (pictured), Bat for Lashes, Scout Niblett, Jason Molina, Smog, Dr. Dog, Moon & Moon, Blood on the wall, Tomorrows Friend, Vietnam, etc." "This group of images is an extension of my personal rock collection. It is something that’s very special and private to me that I would like to finally be able to share with others. 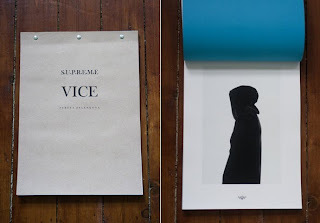 Each book is hand sewn, numbered, and signed." "A selection of recent photographs that mimic the appeareance of the Kodak 126 format prints. Photographical clichés, registration-like images of specific themes such as minerals and architecture and romantic views together shape a virtual amateur archive of imagery from the past. " 52 pages. 200mm x 290mm. 8" x 11.5". Run of 1000. First 250 hand numbered and wrapped. Digital full colour print on Kaskad 120 / 160gsm. 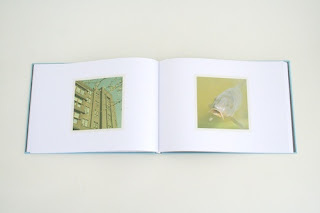 "A journal of analogue and instant photography, independently published by Café Royal Books." "A beautifully hand-assembled mini zine containing a collection of film photographs taken in mid-2010 about living in, and trying to get out of, a small town in Canada that is making the artist feel brain dead at 22." "I am interested in making a photograph other - juxtaposing or superimposing the mundane or expected with the altered or intangible - allowing (or even forcing) a photograph to move beyond the 2D and exist in 3D and even 4D spaces or implied spaces. I strive to expose the failure of the photographic object to reflect an increasingly immaterial world and the demands that that world makes on our perceptions. 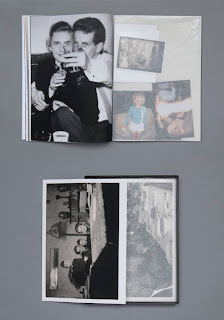 By returning that 'other' material to a photographic space/surface or juxtaposing it with a 'straight' image, a relationship is drawn between the evolving abstraction of photographic/graphic space and the abstraction inherent in all photography. It is this perceptual volleying between the solid or tangible and the immaterial or altered that, in my opinion, best characterizes the mutable nature of the contemporary visual experience - solid/static to liquid/dynamic and back again. 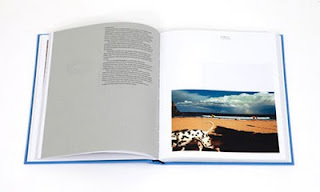 - Kate Steciw"
"A hardcover book surveying the last nine years of French Photographer Henry Roy's work. Out of the Blue feautures a large collection of his personal works; introspective observations, warm and unobtrusive portraits, all exploring his grapplings with racial indentity. 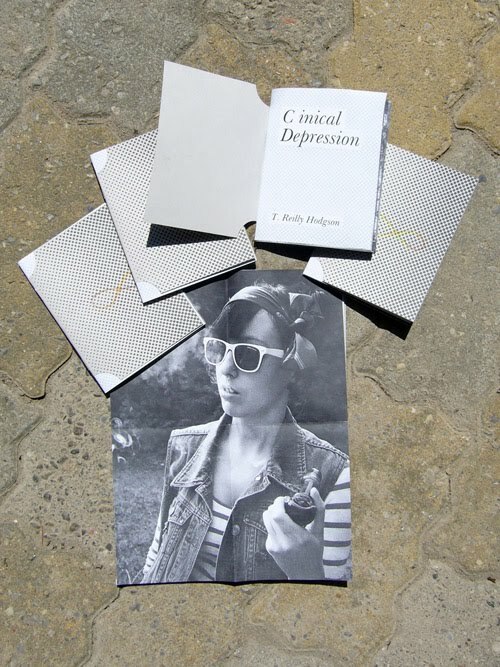 The edition includes essays by art critic, writer, musician & Purple Editor Jeff Rian, aswell as Roy himself. A wonderful testament to Henry's talent and influence." 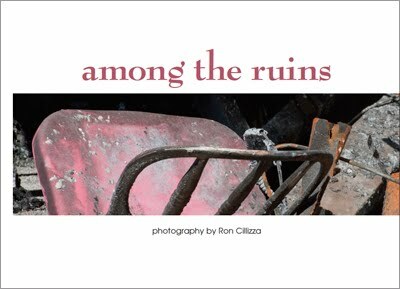 "'among the ruins' showcases a series of photographs taken of the aftermath from the fire that destroyed a block of businesses on February 25, 2010 including a hotel, arcade, and gift shop along the strip at Hampton beach. These images display a closer, more abstract and artful perspective." 16 pages, 17 x 11 in., 43 x 28 cm. 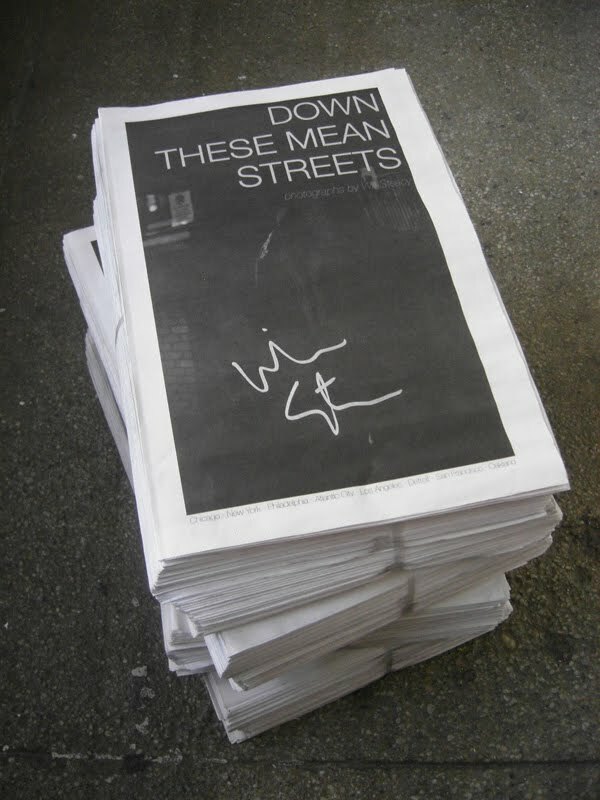 Price: $5.00 for newspaper; $50.00 for newspaper with Special Edition Print (Tony, San Francisco, 2010), signed and numbered by the artist, edition of 50. "A 16 page newspaper full of images, journal entries, maps, and notes by Will Steacy. Produced in conjunction with the artist's solo exhibition at the Michael Mazzeo Gallery in New York City, June, 2010. Signed by the artist." 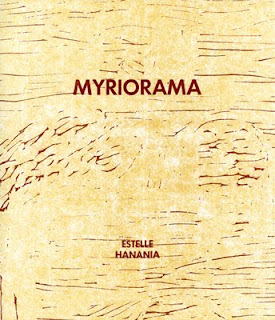 "'It is the empirical, sometimes accidental meaning and beauty of Nature – as well as the overlooked obvious – that art portrays.' (Austin Osman Spare)"
Edition size: 600 numbered and signed. "For the last 5 years I’ve taken my Leica everywhere, and being a big user of local public transport I have had a LOT of time to just observe and watch. The book is a result of that." the one that dissolves amongst greasy hair and burns wild." "The project ‘Principles & Theories of Space-time Manipulation’ explores the notion of ‘Time Travel.’ By exploring a variety of various academic and scientific readings relating to the fundamental and key elements of 'Time Travel,' the work looks to visually represent and depict these concepts and limitations of Space-time Manipulation"
"This book is inspired by the birthplace of the artist, Madeira Island. BSRC gained form while gathering information and references for a new project. 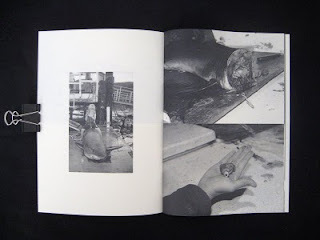 The book presents original work as well as appropriated content from local newspaper clippings, video stills from local tv stations, images received via email by friends and family members, etc." "See You Soon is a photographic narrative, exploring the development of a relationship between the photographer and a woman from Tokyo. 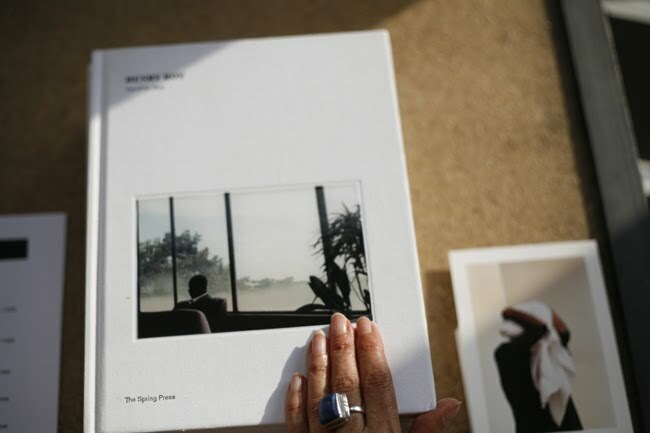 The book presents the progression of intimacy between the two, documenting the private journey from their first meeting through to her departure on the expiry of her visa." 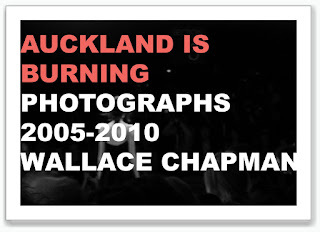 "Photographing the same subject twice between 2008 and 2010." the people that call themselves neo-nazis in former East Germany, a group of people at the edge of our society." 32 pages color laser print. 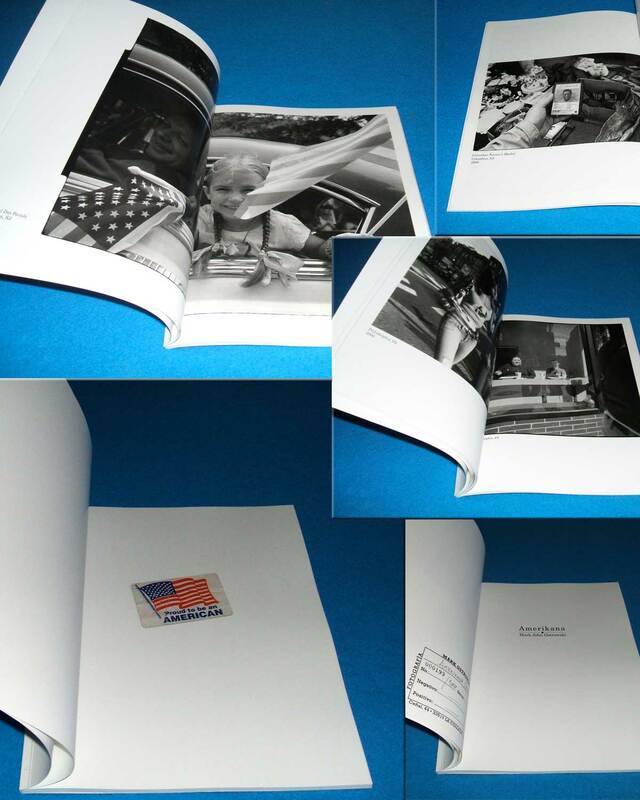 A5 with an original C-print photograph on each cover. 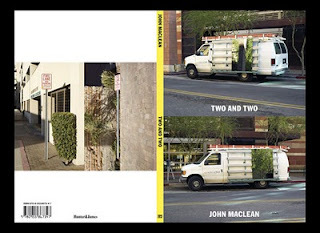 "'Fake tales of America' is a mythomaniac trip around the USA. I never been there, all the pictures in the book were taken in France between 2008 and 2009." 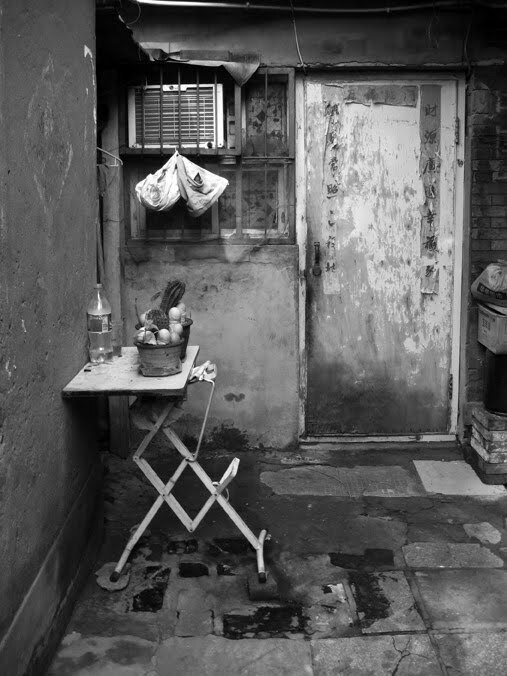 "Photo zine documenting a trip to Beijing in 2006, before demolition began to make way for the 2008 Olympics. 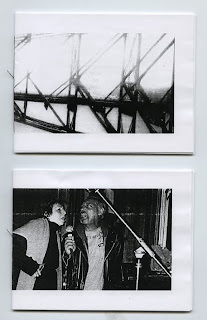 Sadly most of what you see in the zine is no longer there." "Vampire provides us with a powerful but understated pictorial narrative for a defining moment in Romania¹s transformation from despotism to nascent democracy, a time of hope and despair." of existence that characterize the notion of public space, but are no longer visible or registered due to their ubiquity." "10 is published to commemorate ten years of the in-public international street photographer group and features ten images from each of the group's 20 photographers. 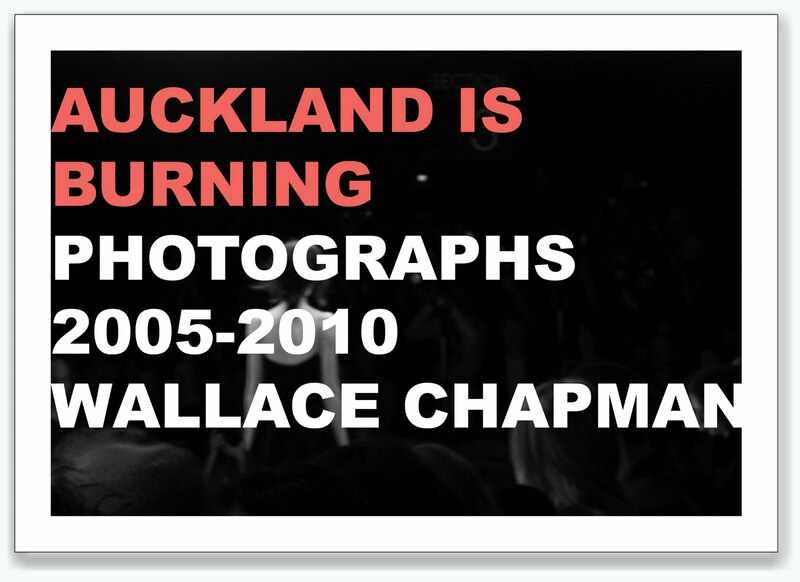 Over the last decade in-public has played a major role in bringing Street Photography to public attention. It has demonstrated that Street Photography is a unique, specific and very vital way of picturing the world. With a foreword by in-public's founder Nick Turpin, an essay by The Guardian's Design and Architecture Editor Jonathan Glancey and interviews by photography writer David Clark, 10 is the first survey of contemporary Street Photography since the second edition of Bystander." Artists: Eduardo Arrillaga, Vladimir Milivojevic (a.k.a. Boogie), Thomas Lekfeldt and Stewart Weir, A. Molinero Cardenal. 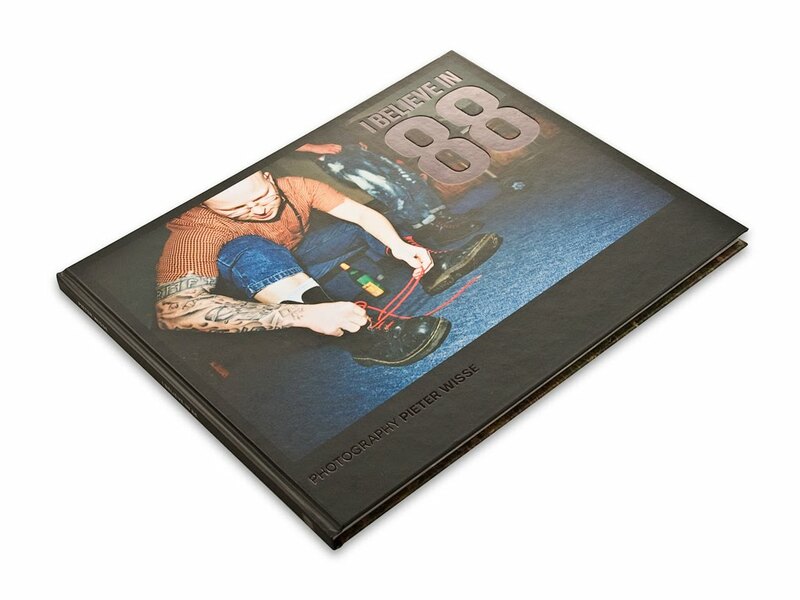 60 pages, perfect bound, 7 x 9 in. / 18 x 24 cm. 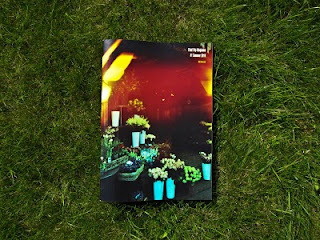 "Eclectic, avant-garde photographic journal true to the spirit of the old Swiss 'Camera' magazine. 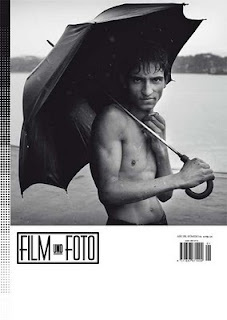 In this issue the spotlight is on the photoessay." "Émigré in Europe since his early twenties, Mark Ostrowski (1971-) in 2006, 2008 and 2009 returned to the places of his youth, many of which he had not visited for over a decade. What he saw, felt and recorded on film has been distilled into Amerikana, 49 images that capture a subtly disconcerting vision of America at the dawn of the new millennium. Comparisons with Robert Frank’s The Americans are inevitable, and by Ostrowski’s own admission, the photograph that opens Amerikana ('Memorial Day Parade' [Lumberton, NJ 2009]) is a tribute to Frank’s monumental achievement; despite being published 52 years later, this particular photo exudes that same 1950s aura, albeit ironically. But comparisons only go so far. Now the pace is slower, the style and sensibility are distinct, and the scope is radically reduced: unlike Frank’s cross-country odyssey, Ostrowski incessantly travels the same triangle--small-town New Jersey, Philadelphia and Atlantic City--so as to bear witness to his own obsessions and the manifold contractions of the country where he was born." 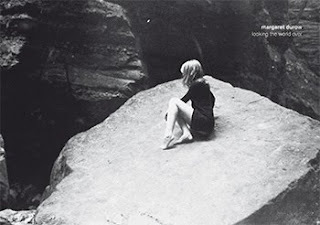 "Mariko Ogawa is from Japan and have been living in Paris for 7 years.Currently, she is also writing a Science Fiction and she has 3 movies to make with her friend Andy Bolus. They are gonna be Jesus Franco style horror movies. 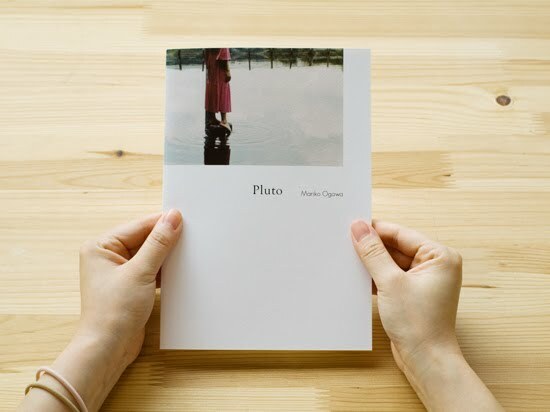 Pluto is a book of Mriko Ogawa's photographs. The book comes with two posters as a random gift." 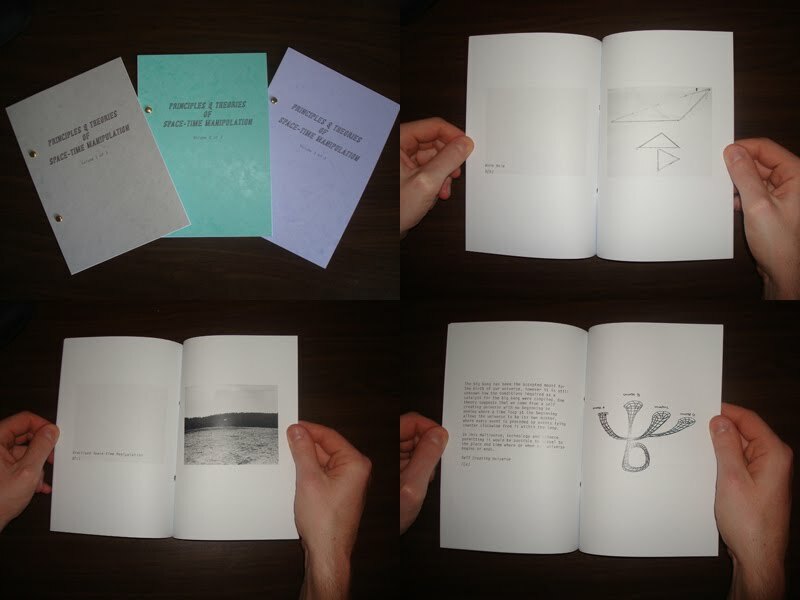 Edition: 30 hand numbered with 2 different covers. 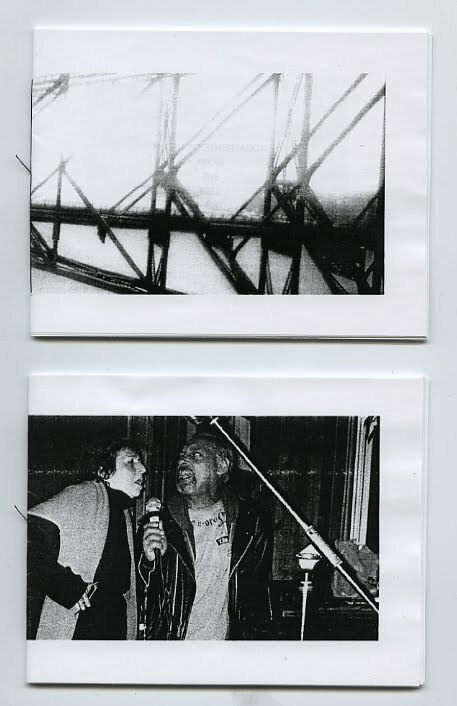 "Description: This zine was produced during a time when I needed to show myself something of myself, only after I printed and bound the pages I saw how the editing of this zine was my way of sorting things out. 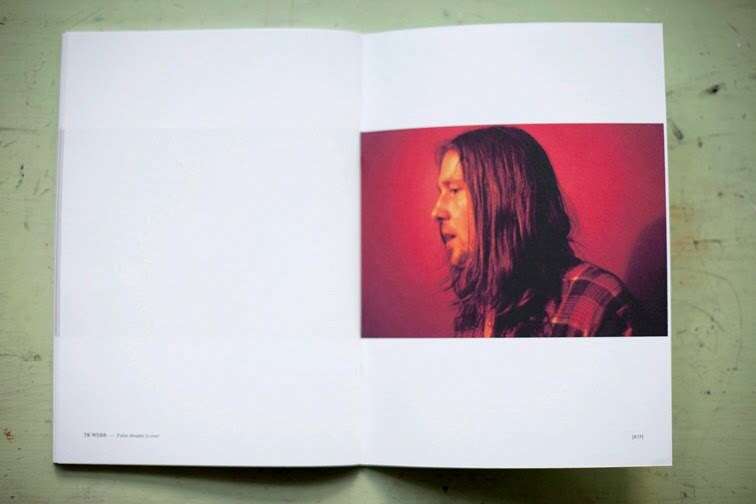 Designed using full page bleeds and absent of text, the zine contains photographs of my daily life as a New Yorker, skateboarder, partner, and friend to those in my pictures." 41 color photos printed on 250 g silk tint paper. Edition size: 500 Numbered and signed. "In the series Babel Tales Peter Funch consolidates his almost anthropological ability to create patterns in the haphazardness of the world. 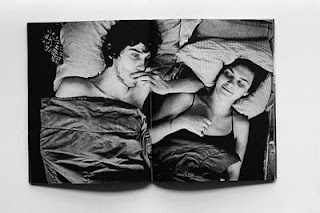 His snapshot-alike photographs emphasize his desire to challenge the beholder's notion of 'reality' and 'fiction'. 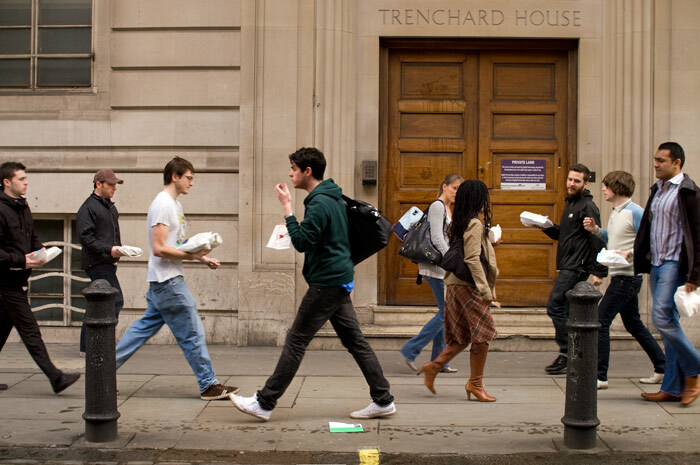 Through repetition and juxtaposition Funch investigates human similarities and collective behavior, creating a strange, poetic and detailed picture of our presence as both individuals and communities in the public sphere." "Dreamy landscape of rippling lakes and harsh rock faces, Durow creates magical images that are at once vast in scope and also deeply personal." 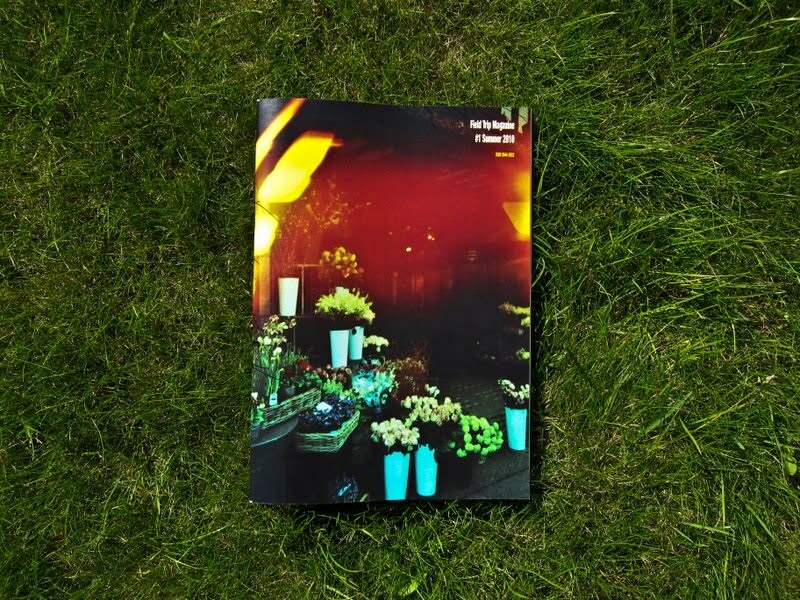 Tell mum everything is ok - issue 3 - "A Postmodern World"